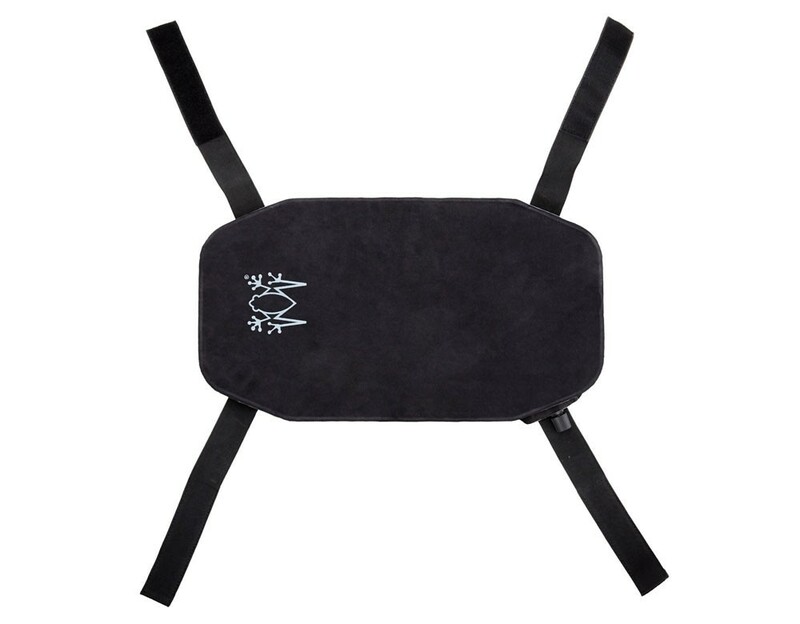 SOFTSEAT M is between “L” and “S” version. 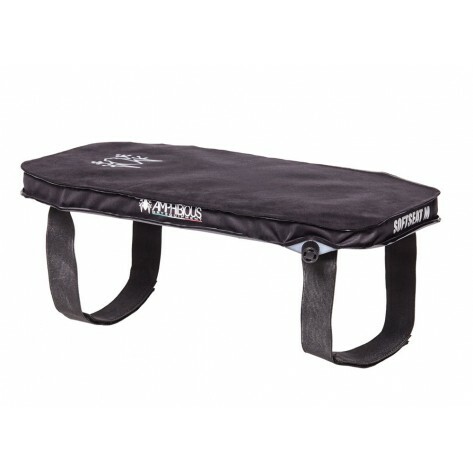 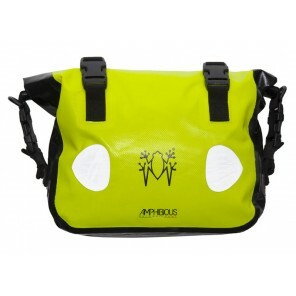 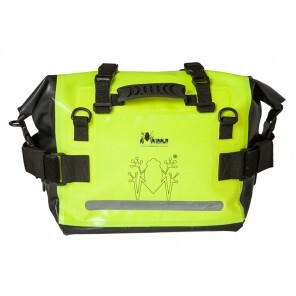 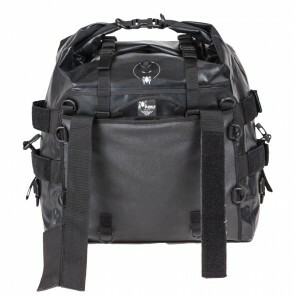 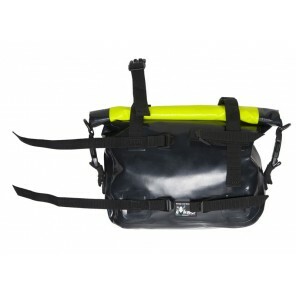 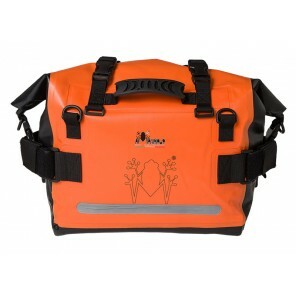 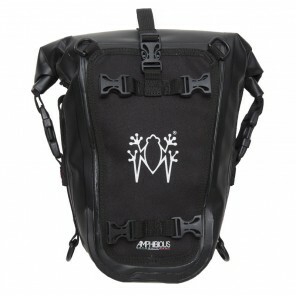 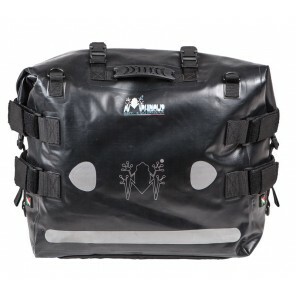 Ideal size for full saddle and off road motorcycles seat but it can be use for scooters too. 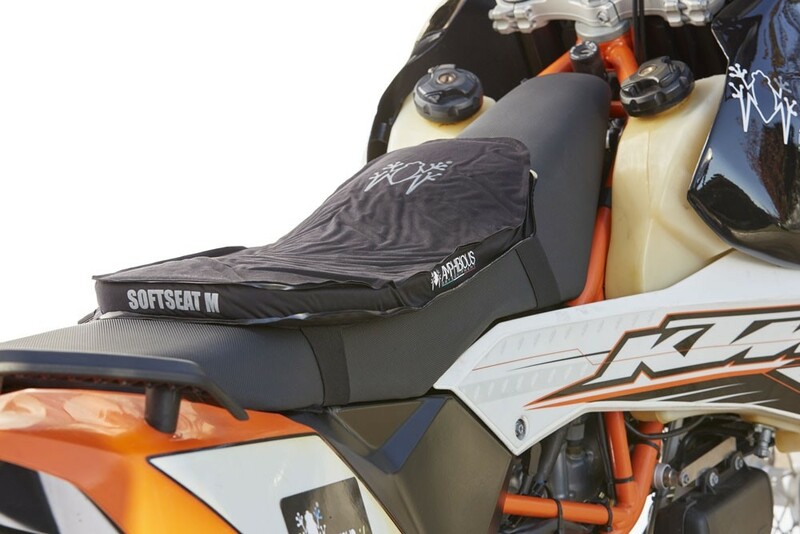 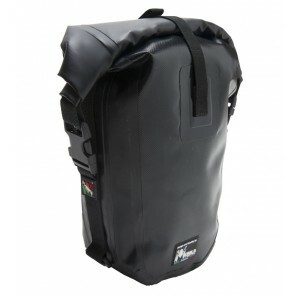 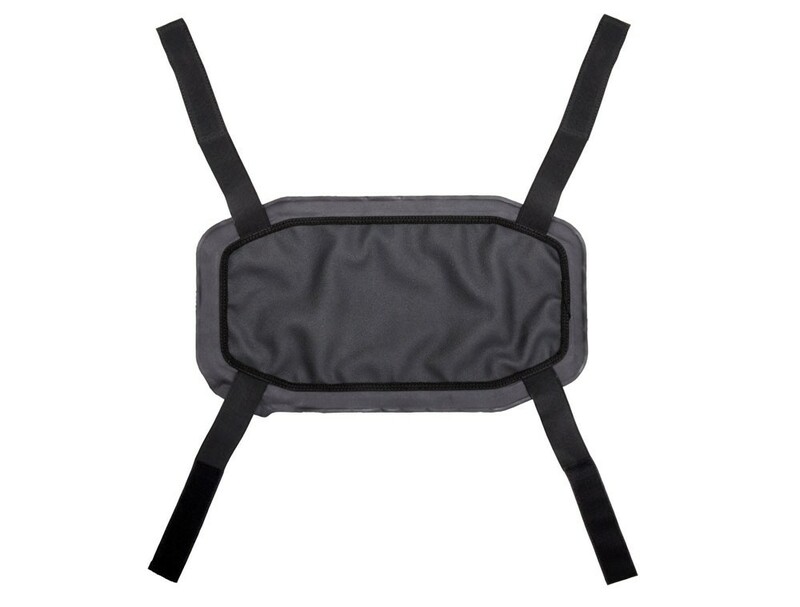 Is the first universal self inflating cushion, with the ability, due to Air Release Valve and the use of soft material to adjust the compression characteristics in order to suit every motorcyclist and scooter rider needs, improves improves your seating comfort, reduce motorcycle vibrations and insulates from the cold. 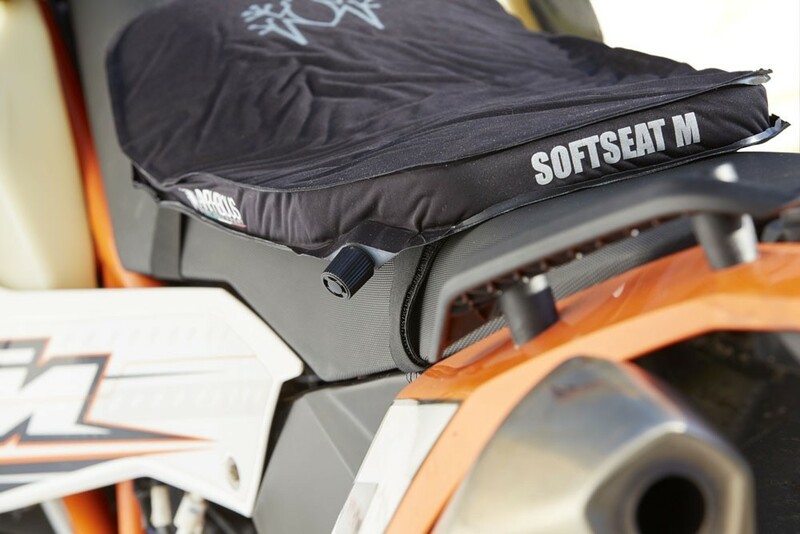 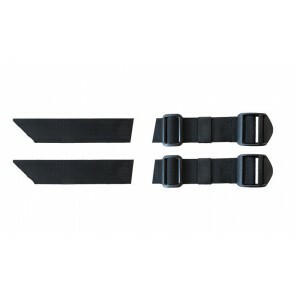 It is possible to customize seating comfort according to individual motorcyclist needs. 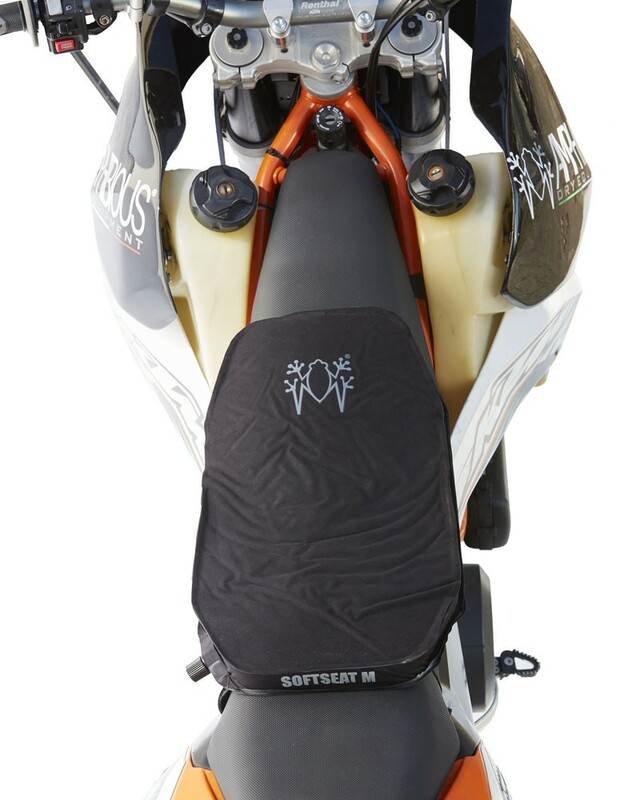 It is advisable to use SOFTSEAT M partially inflated on motorways while is should be flat on winding roads and when is not easy to touch ground with feet. 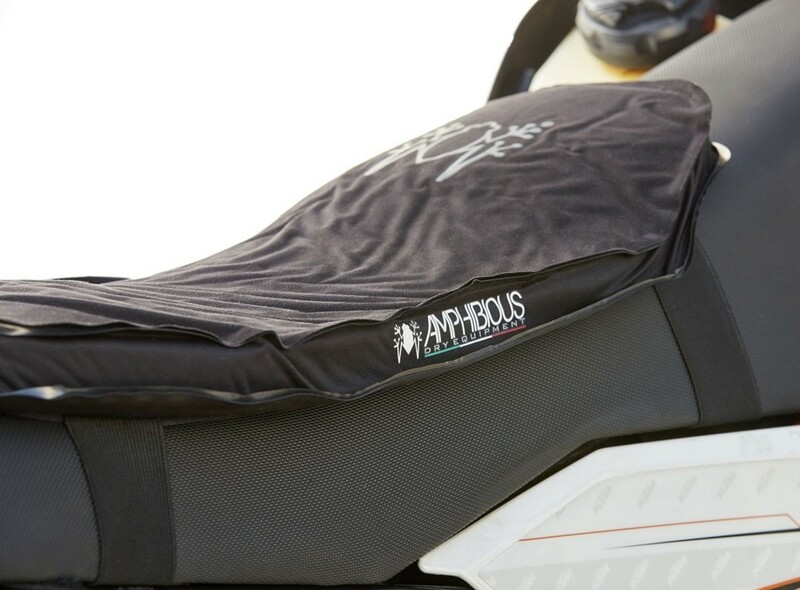 With new Anti slippery bottom material, stable, easy to fix, universal for all motorcycles and scooters (check your seat size). 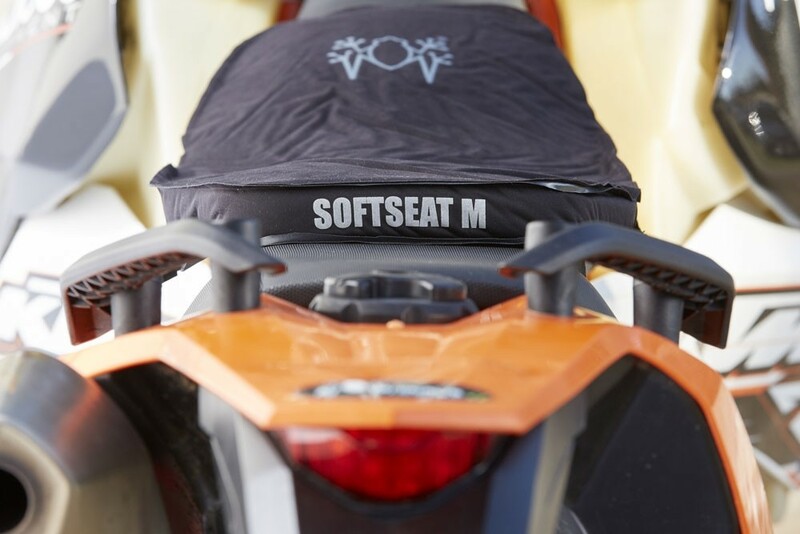 For new SOFTSEAT M have been use new materials and the rear reflective logo increases visibility in bad weather, fog, rain or poor lighting conditions. 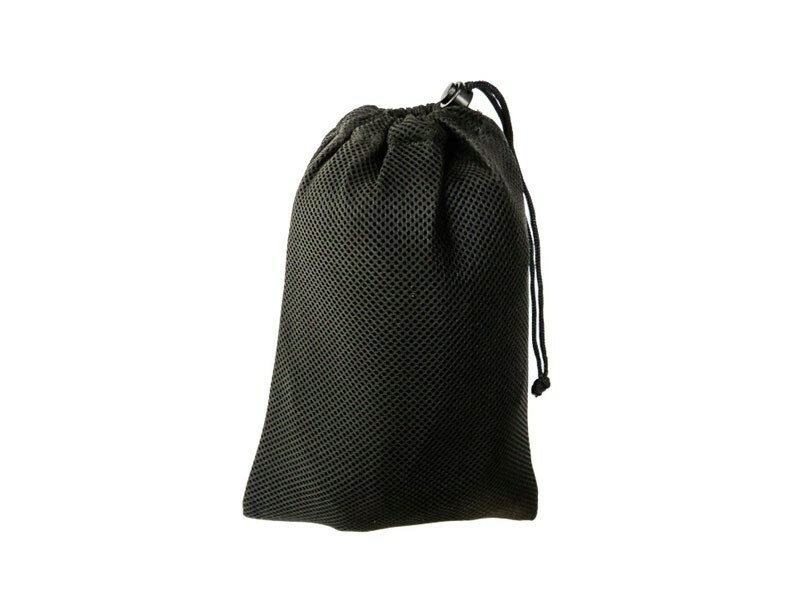 Easy storage thanks little mesh bag. 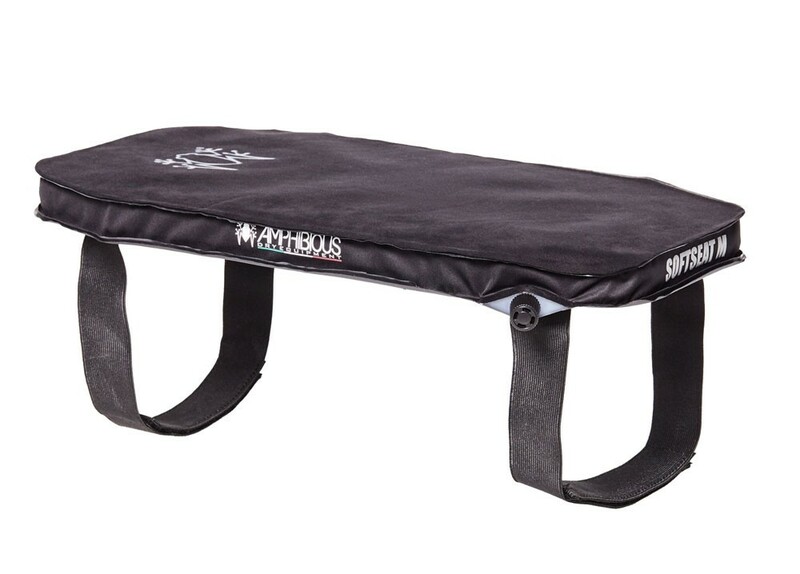 SOFTSEAT M can be used in the following situations: office, stadium, outdoor sports (fishing), car, bus, train, plane, truck and in any long journey.